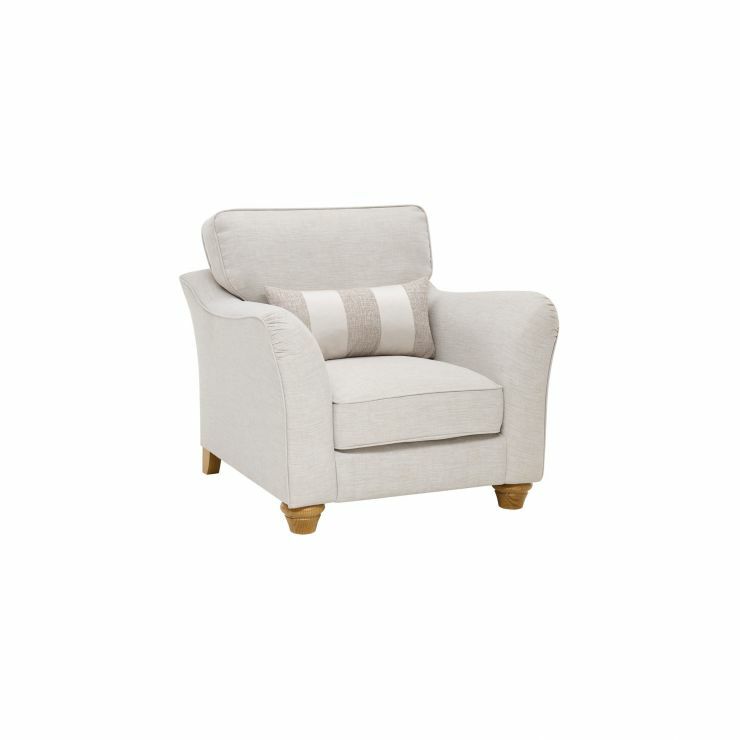 The perfect finishing piece for any living room, the Regency armchair adds an easy air of elegance to a room. 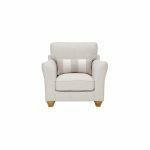 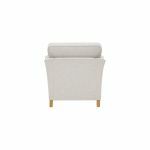 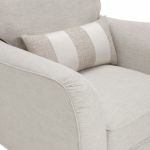 It's upholstered in a cosy high quality fabric, with a complementary striped scatter cushion to complete the style. 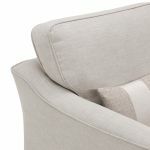 The deeply padded arms flare gently to help maximise the seating area, and the seat cushion itself boasts our exclusive plump-free filling for comfort and easy maintenance. 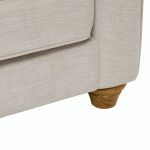 The armchair styling is finished with beautiful turned solid oak feet for a classic feeling. Browse the rest of our Regency range today to find other great matching pieces, and don't forget about our great free delivery options!